There’s no denying that wherever you go, people are on their phones. They are either calling someone, texting another or viewing a website or social media site. A study by Supermonitoring.com surveyed mobile users and found that 51 percent of those with smartphone mobile devices use their phone as their primary internet source. The fact that people rely on their smartphones so much is just one reason why your business needs to take advantage of mobile marketing. If you need more proof that mobile marketing works, consider this fact: Supermonitoring.com found that 41 percent of people said that they use a mobile device to search for a product that interests them immediately after seeing an advertisement for it. Is your business taking advantage of mobile marketing? The first step in being mobile ready is to design a website that is responsive. Trying to load a website that was designed for a desktop computer does not translate well on a smartphone. Your mobile website should be simple and concise. Make sure videos are formatted correctly and short enough to load quickly. Avoid hyperlinks that are difficult to click on or small search bars. Convenient navigation is key, as well as having the most important information like your contact information front and center. Also, make sure your consumers know what your mobile site has to offer. Your mobile marketing plan needs to be meaningful and is meant to elicit a specific action from your consumer. Make it obvious that if they scan a code, they will receive a coupon. Let them know that if they need directions to your store, the mobile site has navigation capabilities. It is important to have a quick, specific call to action so consumers will know what they are getting if they use your mobile site. Website design, including mobile ready sites is one of our specialties at Susan J. Campbell Copywriting Solutions. 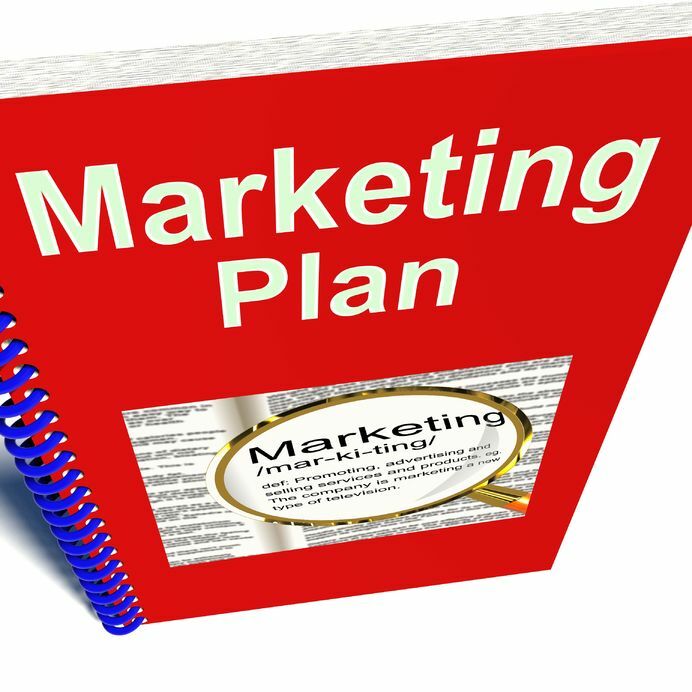 Contact us today to get your mobile marketing plan underway. This entry was posted in Mobile Content Marketing and tagged marketing on mobile devices, mobile marketing, mobile marketing statistics, Susan J. Campbell Copywriting Solutions. Bookmark the permalink.